Our Optometrists and Ophthalmologists work diligently with each patient to asses eye health and recommend a plan for optimum vision. During your thorough eye examination, your doctor will determine what factors put you at risk for vision impairment and recommend treatment options to correct it. Whether you come to us looking for a pair of frames to complement your style, or you're interested in laser vision correction, you're in great hands. 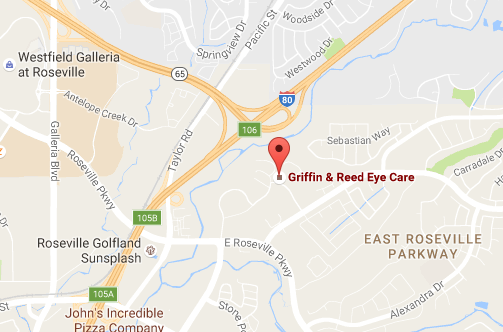 Our Optometrists work closely with our Ophthalmologists to meet the needs of each patient. When you visit our office for your exam, you will undergo a standard ophthalmic exam designed to measure the refraction and visual acuity of your eyes. Your doctor will inquire about your medical and ocular history and any noticeable eye problems. Visual acuity (vision) is determined in each eye using the Snellen Chart. People with normal vision can read these letters. During a refraction test, the doctor puts several lenses in front of the eyes to determine if glasses are needed. During your visual acuity test, the doctor will ask you to read letters from the Snellen Chart, placed at a distance of 20 feet away. Eye movement, pupillary reactions and peripheral vision are also assessed. During your thorough eye exam, the doctor will check for abnormalities including color blindness, glaucoma, retinal changes, optic nerve abnormalities, strabismus, corneal abrasion, cataracts, corneal ulcers, diabetic retinopathy, amblyopia, macular degeneration, and corneal infection. The majority of eye diseases and abnormalities can be effectively treated if detected early, so it is important to make sure you visit us annually for your eye exam. Schedule your thorough eye examination today and take the first step towards clear vision. 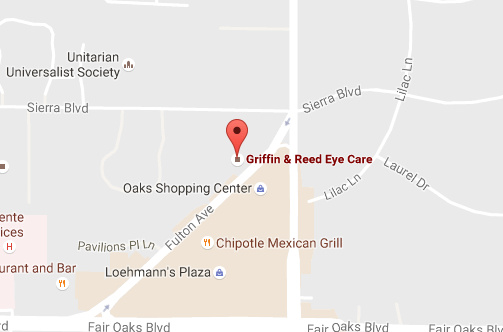 Call the Sacramento or Roseville office of Griffin & Reed Eye Care at (916) 485-2020 or book an evaluation online.